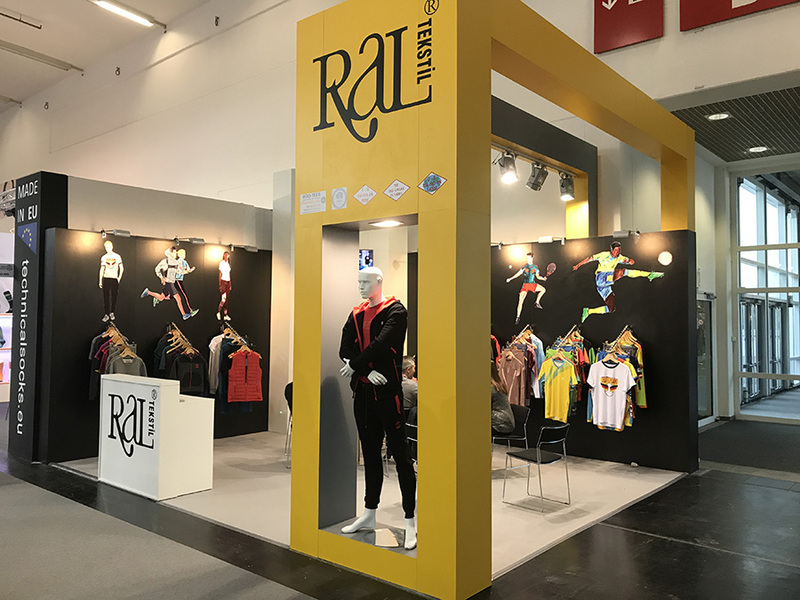 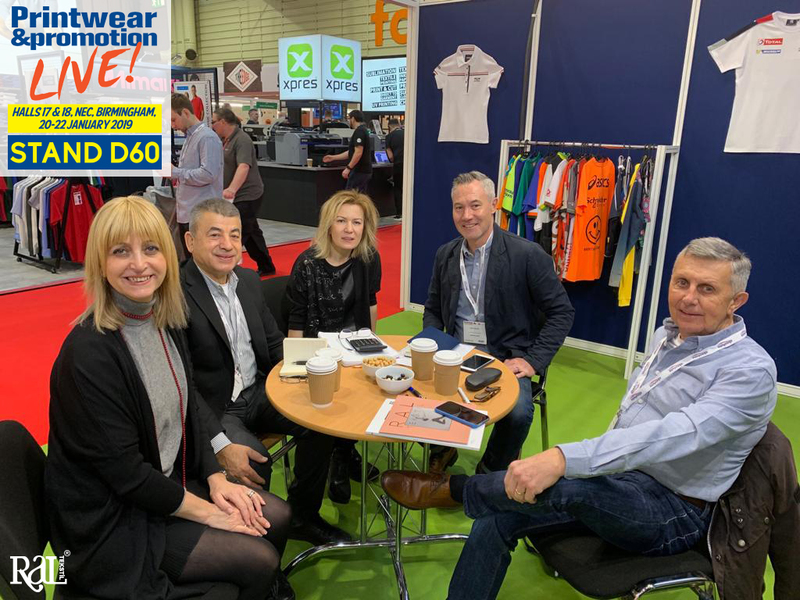 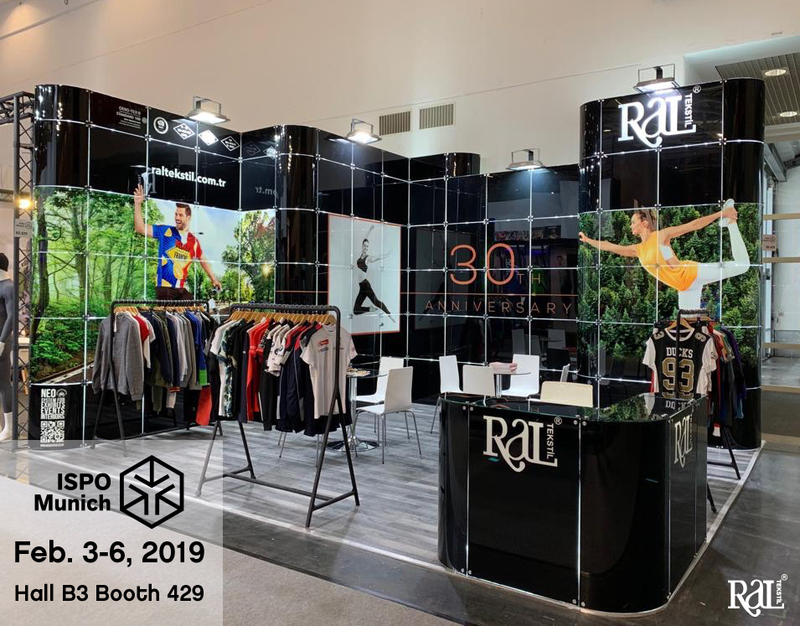 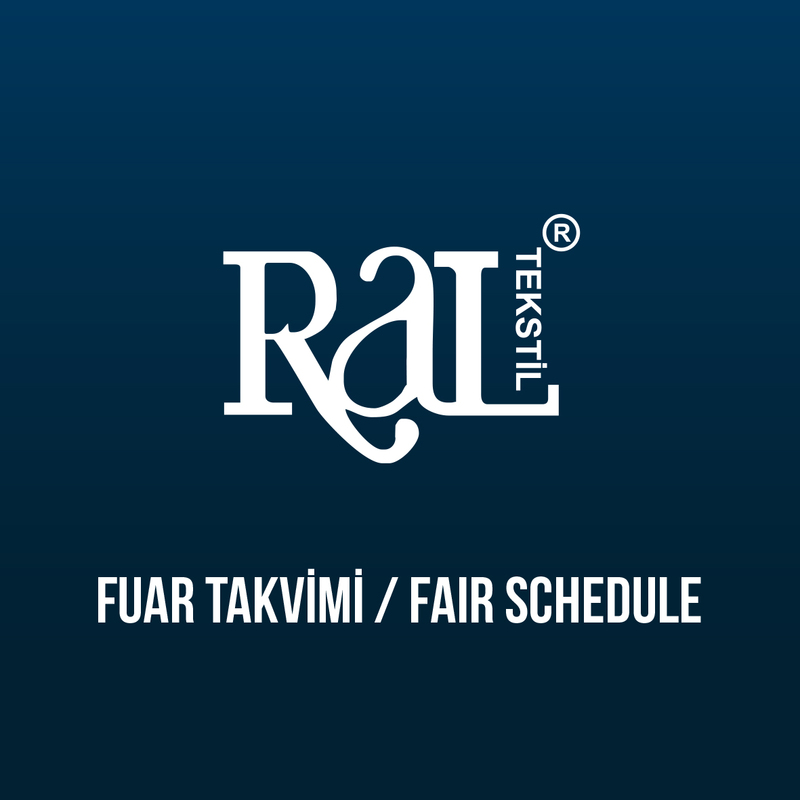 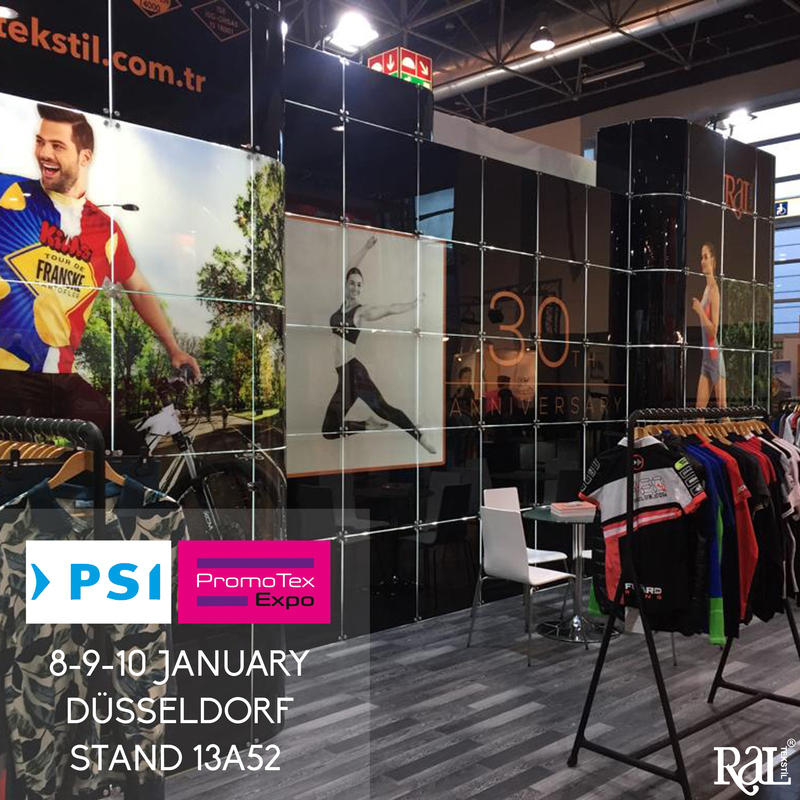 We Were At International Apparel & Textile Fair 2018! 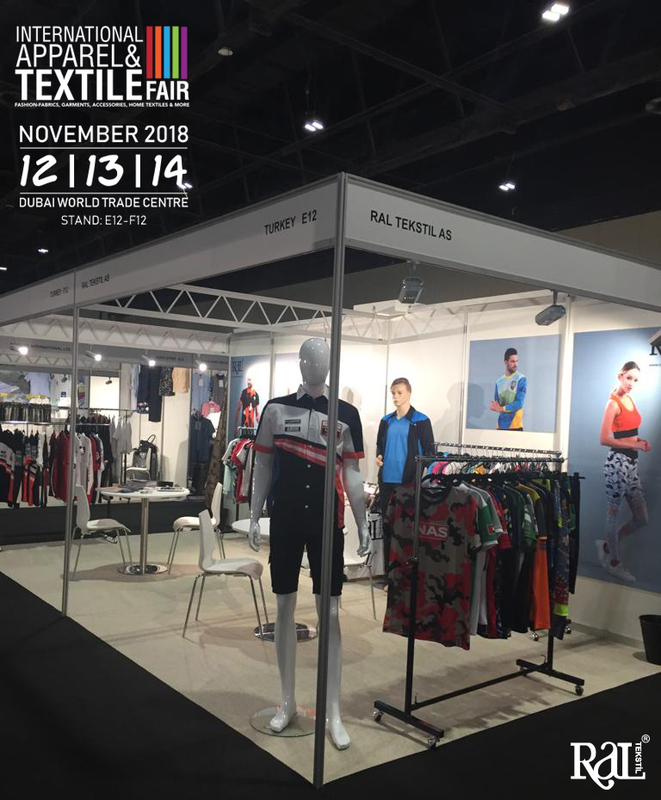 We Were At International Apparel & Textile Fair 2018 Dubai, BAE. 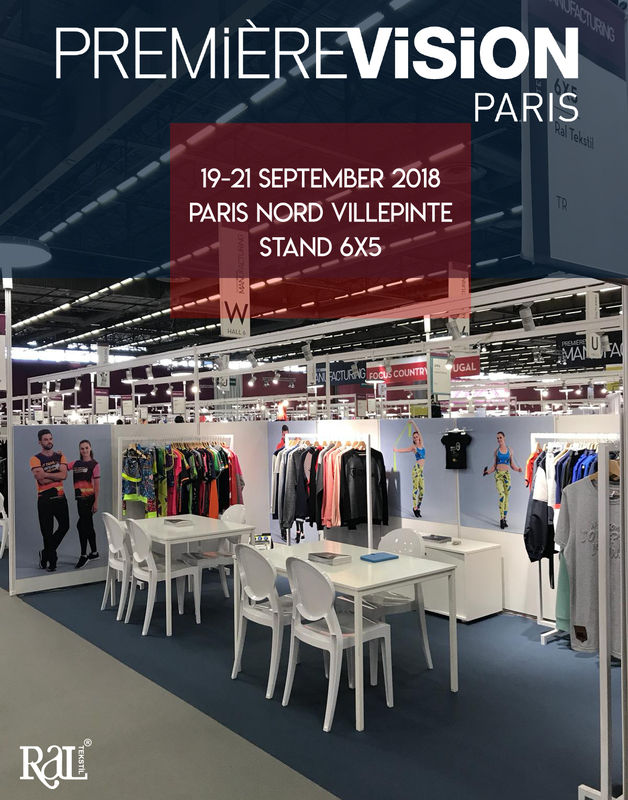 We Were At Premiere Vision Paris! 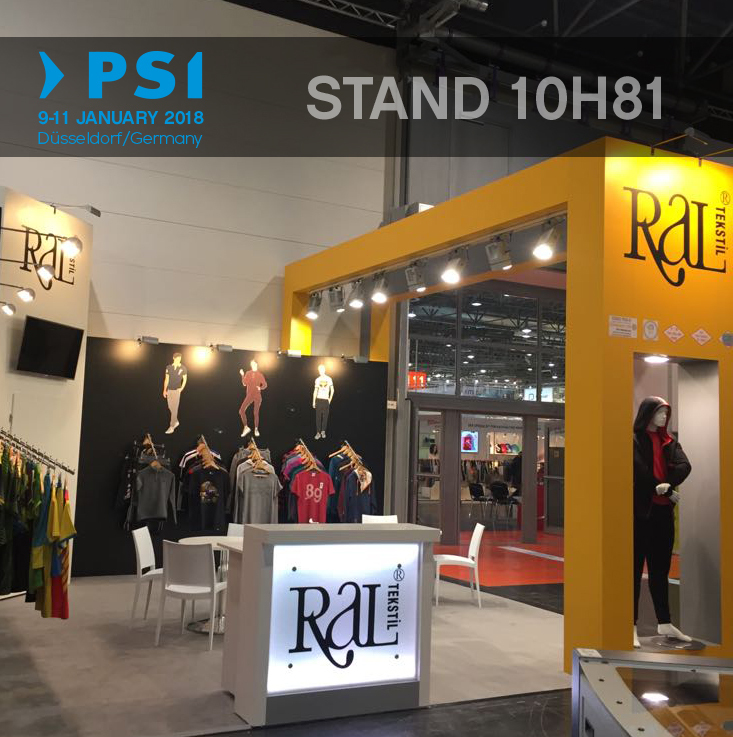 We were at Premiere Vision 2018 Paris, France. 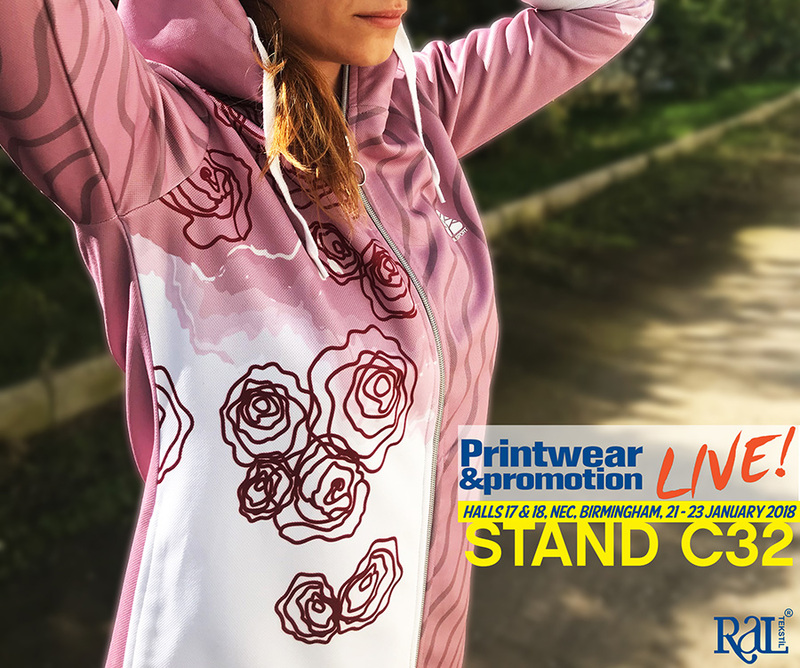 We Were At PrIntwear & PromotIon 2018!